The NuMax SC22US Pneumatic 22-Gauge 5/8″ Upholstery Stapler is specifically designed for upholstery projects, but is also an excellent tool for fabric applications, automobile interior work, as well as hobbies and crafts. 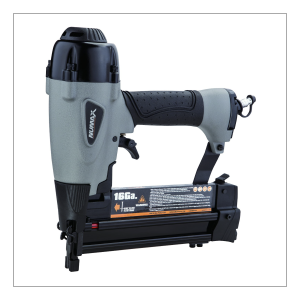 This air powered staple gun is compatible with 22 gauge 3/8″ crown staples from 1/4″ to 5/8″, and has a high capacity bottom loading magazine for increased efficiency. 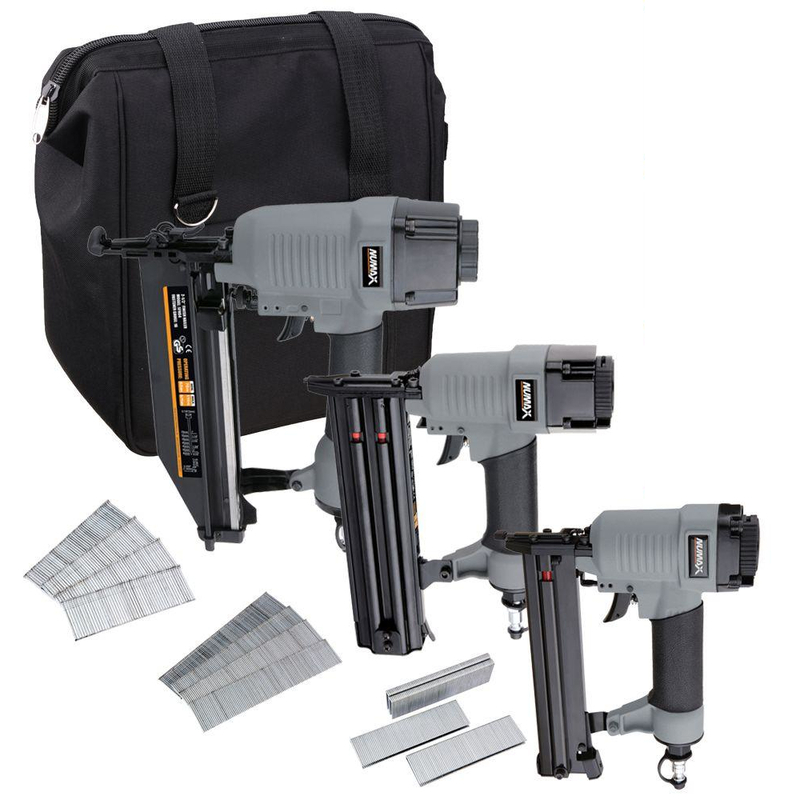 An ergonomically engineered die cast aluminum body results in a rugged and lightweight tool great for use over long shifts, and a comfort grip handle reduces fatigue while increasing control and accuracy of fastener placement. This durable stapler features an extended nose for hard to reach places, a trigger safety to avoid accidental firing, and a 360 degree adjustable exhaust to direct air away from your face and work surface. The Pneumatic 22-Gauge 5/8″ Upholstery Stapler produces professional results and increases productivity, and is covered by Numax’s 1 Year Limited Warranty and 30 Day Wearable Parts Warranty. 22 Gauge Glue Collated 3/8" Crown Staples from 1/4" – 5/8"